I had one of those stellar mommy moments a few weeks ago. You know the ones, right? Where you are just not at your best and your frustrations (with yourself and them) only escalates your behavior into something you would rather soon forget. We had a class at church for one of my children, and I was trying to get one child to stay with the provided babysitter while another child and I attended the event. For whatever reason, he was reduced to a clinging, crying mess wrapped about my ankles. If I wanted to make it to our required class, then I had no choice but to agree to let him go with us. I was, ahem, less than gracious about it, though. Not too long after that he relented and decided to join the fun back in the nursery. Once I had time to cool my heels, I realized that it really wouldn’t have mattered if he did or not. He could have stayed right by my side all day, and it just wouldn’t have been an issue. But in my fixation on what I was trying to accomplish, I failed to see his side of the issue and compassionately consider his needs. I’ve come to realize that the things that seem so simple to me are often, in fact, not that simple at all to my children. Take copying some sentences for instance. It never occurred to me that copying something from a board took so many different skills, and that if the child was not developmentally ready for or had enough practice in any one of those, then the task might be difficult for them to navigate. I mean, how hard is it to look up there and jot it down? Pretty hard actually. The child has to be able to track from left to right at a distance, hold the information in her head, and remember it long enough to put it down on paper. Then she has to look up, locate the spot she left off and then once she has the new segment of information, look down again and find her location to continue writing on the paper. Add to that the difficulty in remembering the correct way to form letters and hand fatigue in underdeveloped fine-motor muscles. I have come to the conclusion that at the age my kids are now, there are very few character issues in play when it comes to completing school work. Sure, that will likely come, but at this point if there are tears or resistance, I need to look for the underlying reasons and ask what could be causing the problems. Which is usually not easy, but here are the steps I have developed for working through such problems. 1) Verify the problem. Does the issue seem to be recurring on a regular basis? Sometimes, like me, my kids just have a bad day. 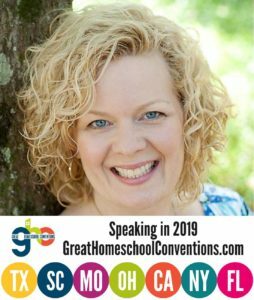 I try to recognize those and give the occasional reprieve from school, but if the situation is occurring on a regular basis and especially in conjunction with a specific task, that raises a red flag that something is amiss. The problem can range from a skill simply being too difficult, a disconnect between the child and the method of delivery, or even that they are bored with material that is too easy. 2) Back off. The first thing I do is drop the “offensive” task for a few days and offer some work that is review or a bit easier while I consider my options. Recently I was contemplating a switch in math curriculum for Olivia. While I was researching my options, we spent a few days playing math games and working with manipulatives. When it was time to give the new curriculum a try, she was approaching math with a much better attitude than the weeks before. 3) Do a bit of research. 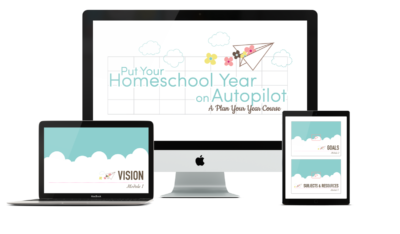 Once I pinpoint the issue, I start to poke about online — usually my favorite homeschooling forums — doing searches to see if other moms have come across similar problems and gotten suggestions on how to solve them. 4) Talk to a friend. 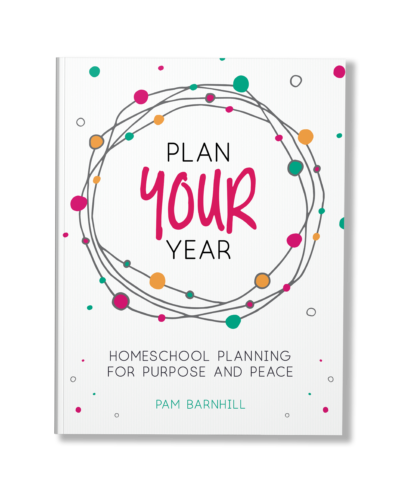 I have a few go-to homeschooling friends who give me insight into the problem and offer possible solutions. An additional insight is often the most valuable tool in fixing the problem. 5) Devise a plan. This may be a curriculum switch or simply an altering of methods or expectations. It could also mean an intermediary step. 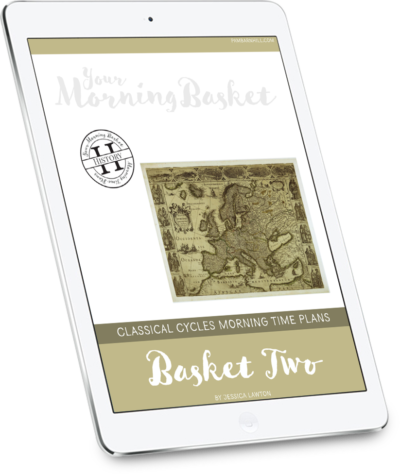 I was trying out a new reading curriculum with Olivia, and it soon became apparent that she was overwhelmed by the difficulty of the book. I’ve decided to shelve the book for a few months, but determined that one of the Explode the Code books would help move us toward the skills she needs to tackle it in time. This is far from rocket science, but I find that having a plan in place to deal with these issues helps me to remember to step back and view the situation with an objective eye, instead of getting caught up in the frustration of the moment and missing the message they are trying to send me. My little guy forgave me my poor behavior a couple of weeks ago. That makes my heart happy. And makes me determined to do the best I can. How about you? 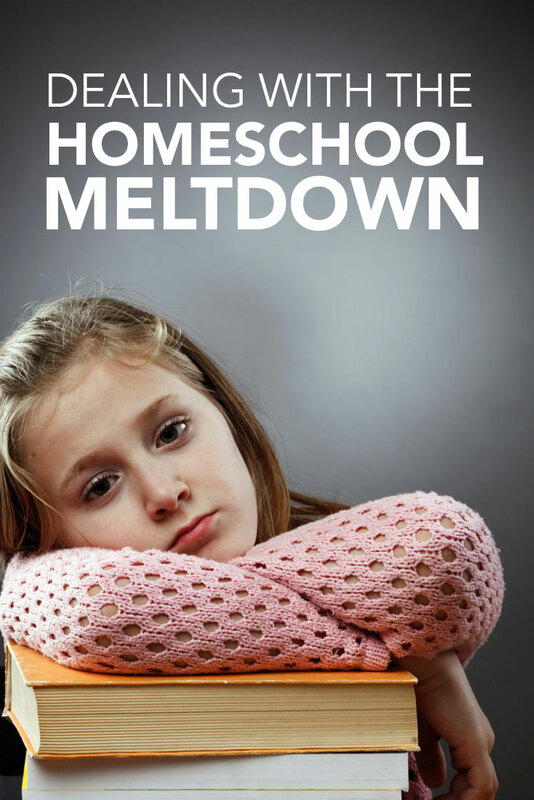 Do you have a plan to handle homeschool meltdowns? Your last paragraph resonated with me. My kids are so quick to forgive me when I fail. Their hearts are huge. And yes, that forgiveness makes me want to be the best mother I can. Kids can teach us a lot if we listen carefully! Yes Sue. I am ever so grateful they are quick to forgive too! Actually, I am having a very similar problem. I have an 11 year old boy. Sitting down to do schoolwork of any kind produces a bad attitude Every. Single. Day. I’ve tried sitting with him, sending him to a quiet room, letting him choose the spot, letting him sit on an exercise ball to work. The issue seems to be the attitude toward work in general. I’m just not sure where to go from here. Hi, Cindy. As the mother of boys, I can sympathize. We have had similar issues at different points in our school journey. My older son (now 14) has struggled quite a bit. Sometimes it seems that when he struggles, he just shuts down because he can’t do things perfectly. If he can’t spell a word or do a math problem, he just won’t do anything. Sometimes, just taking a break for a few days, a field trip, or a library trip can be helpful for him. That gives his brain time to process new information, and when we come back to it, things go a bit smoother. I am finding that as they get older, my boys need more structure to their day. We are working on this one quite a bit. If I let them start the day with electronics, or even Legos, it can set the tone for the entire day. They get involved with something, and their attitudes get terrible when they have to stop. Also, they are going through so many physical changes at these ages, I think it is sometimes hard for them to control themselves. Taking a walk or picking up sticks in the yard can help burn off some of the excess energy. If you have ruled out learning challenges, maybe some of these ideas will help you. 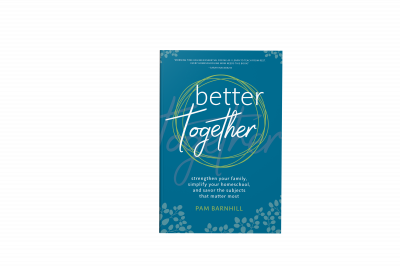 It sounds like you have tried a lot of different things, and Pam has given some great steps to get to the heart of the issue. I will be using some of those around here soon! You are not alone in this struggle. I will say a prayer that things get better soon.